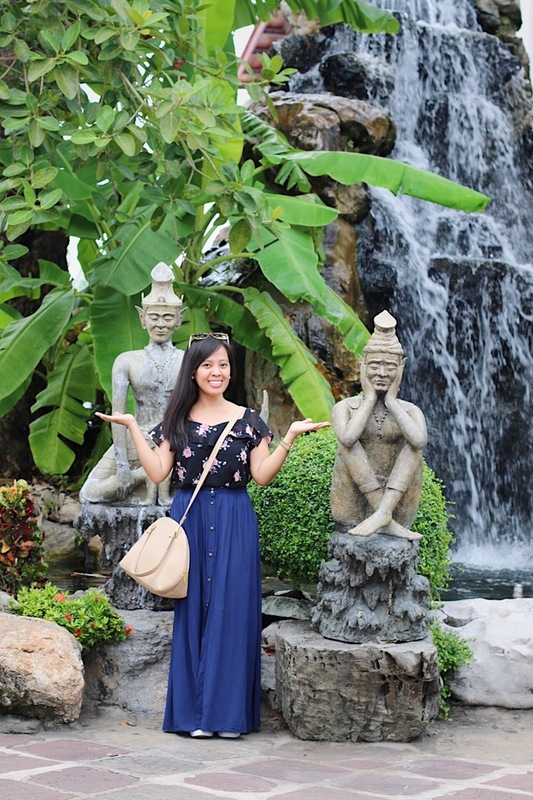 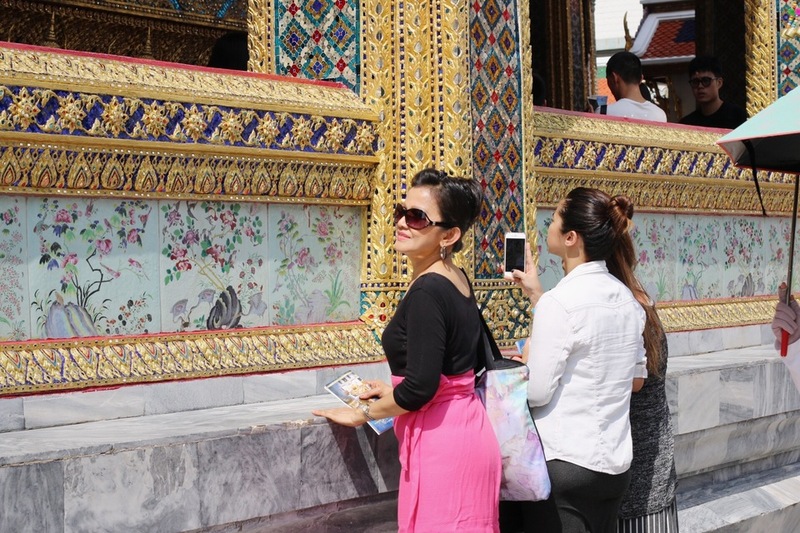 On our second day in Bangkok, we decided to do a Do-It-Yourself tour since the locations were already in the city. 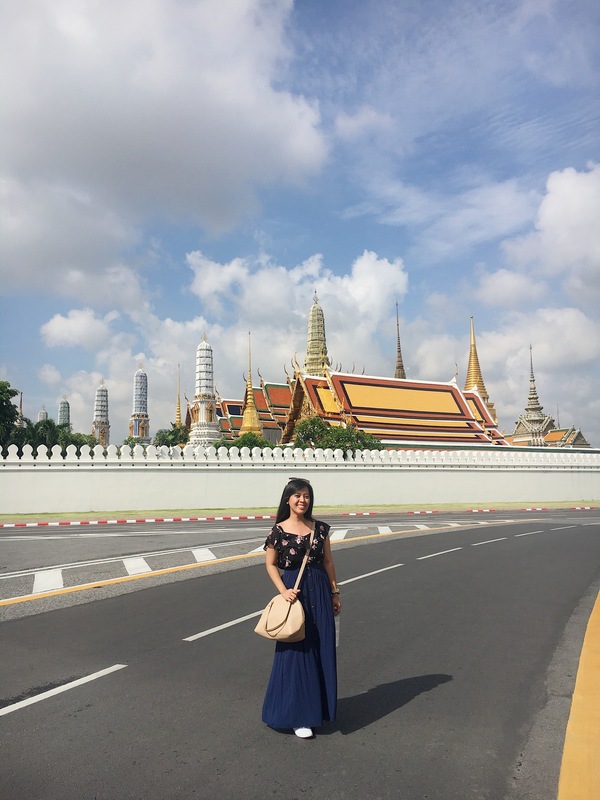 In the morning, we visited the Grand Palace. 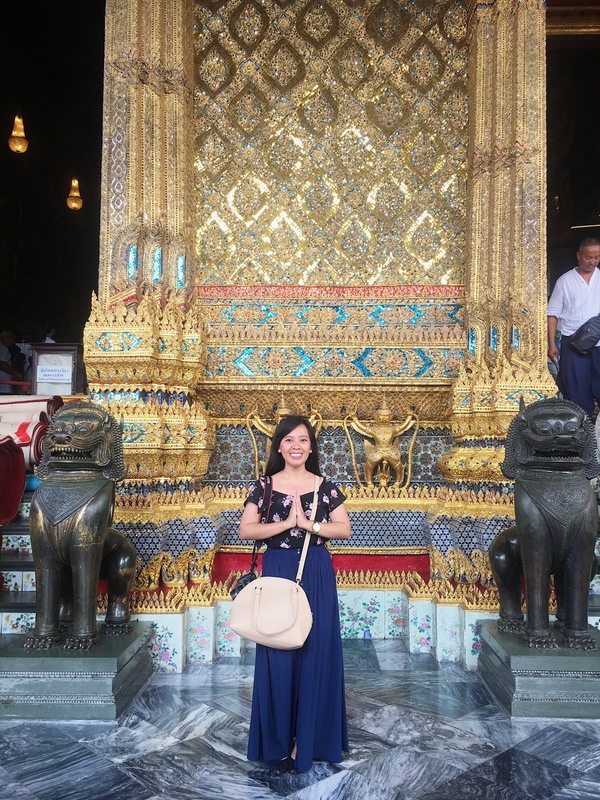 Then, in the afternoon, we went to Wat Pho, one of the famous temples in Bangkok. 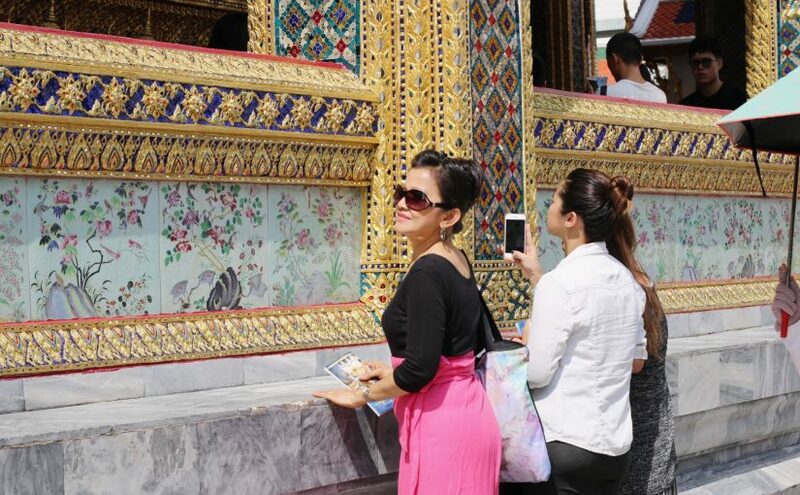 The second day was very interesting for us because we had just visited the old grand palace the day before. 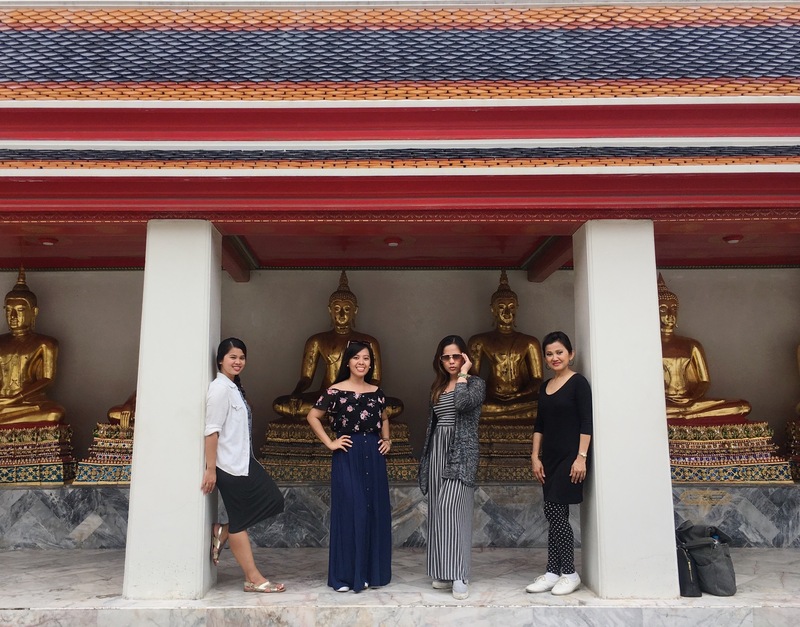 Seeing how the current palace looks like definitely gave us a new perspective on the culture of Thailand. 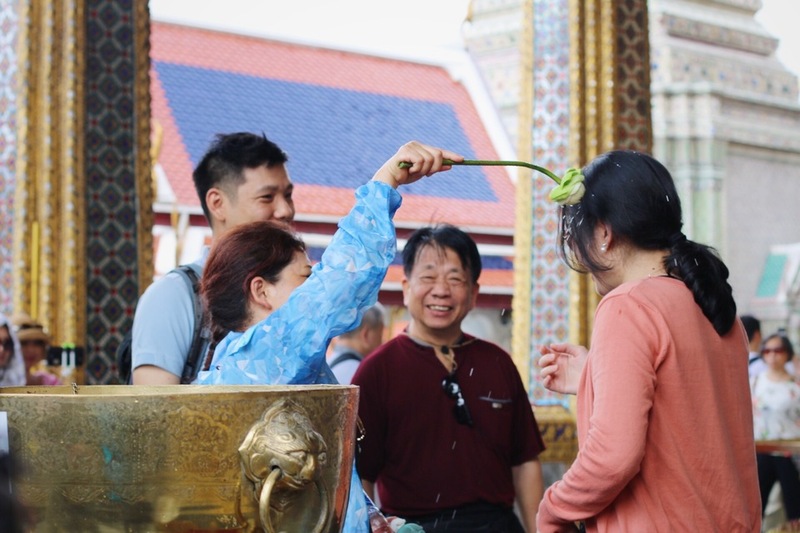 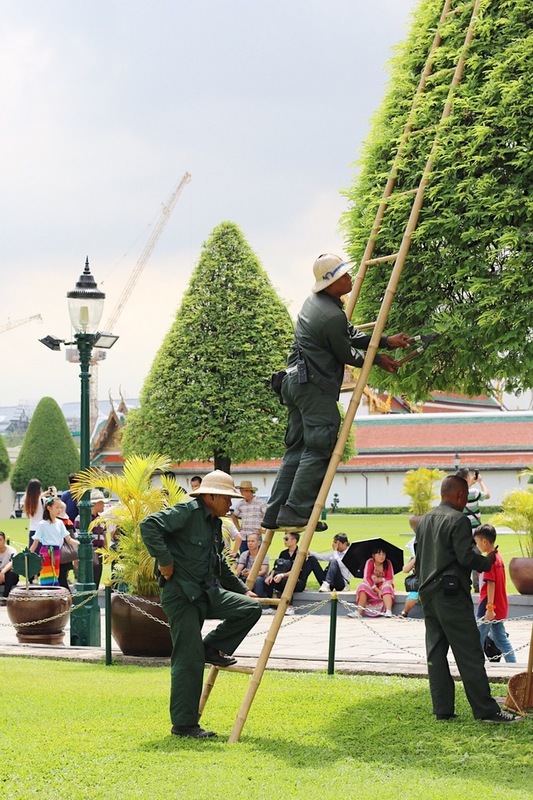 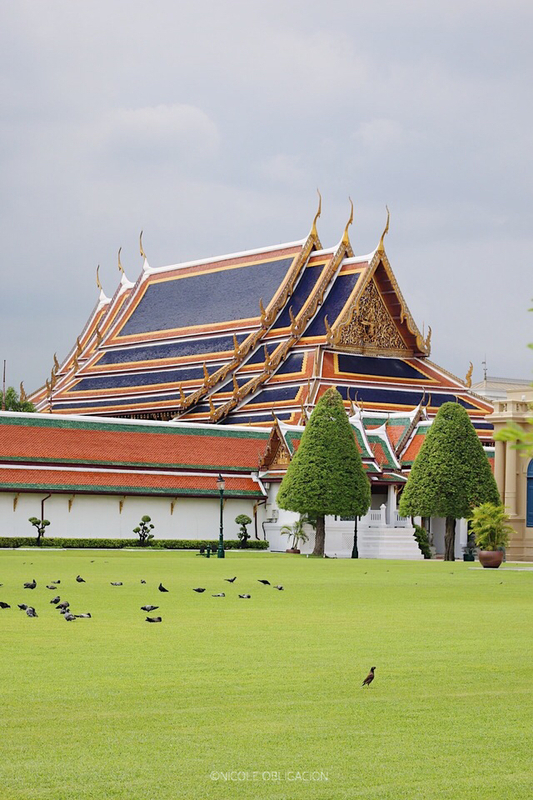 11:30-1:00 – walk along the restaurants located near the entrance/exit of the Grand palace and have your lunch. 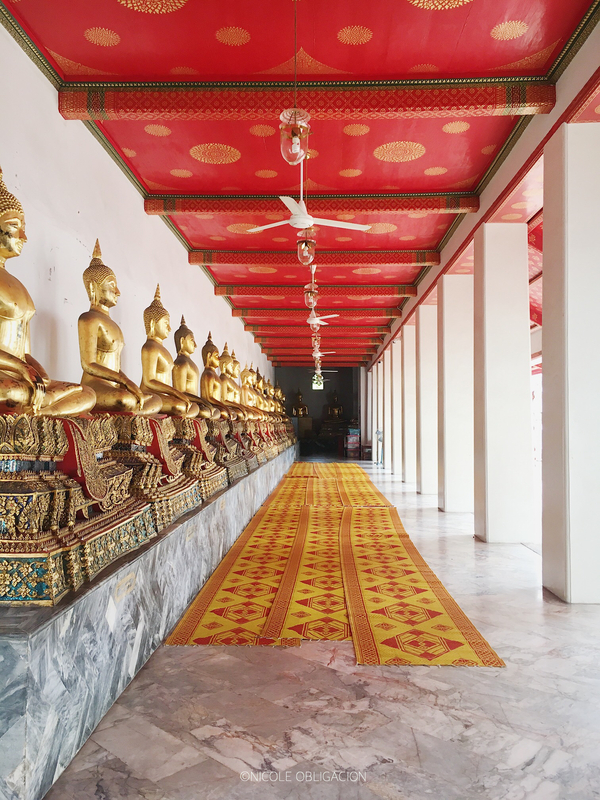 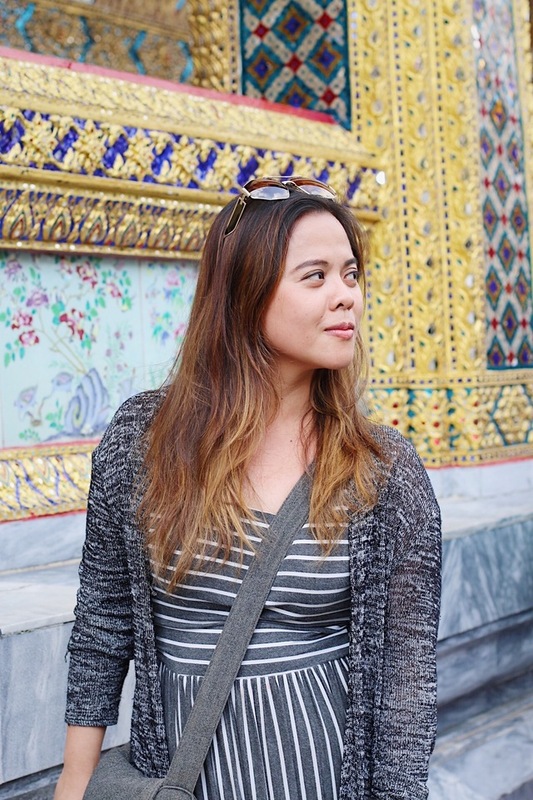 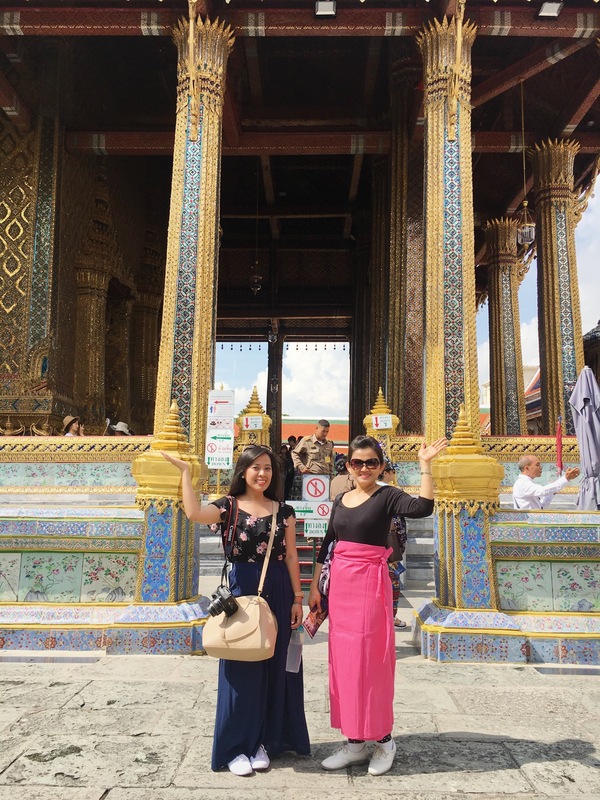 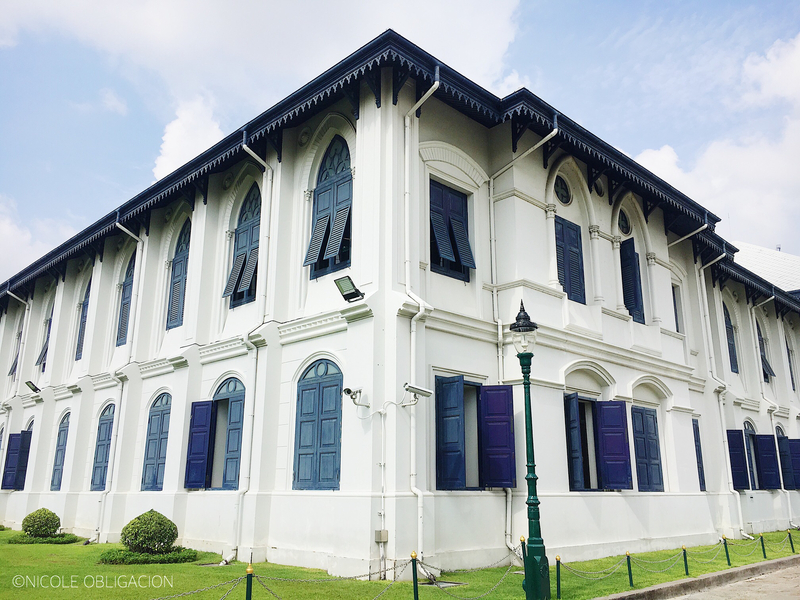 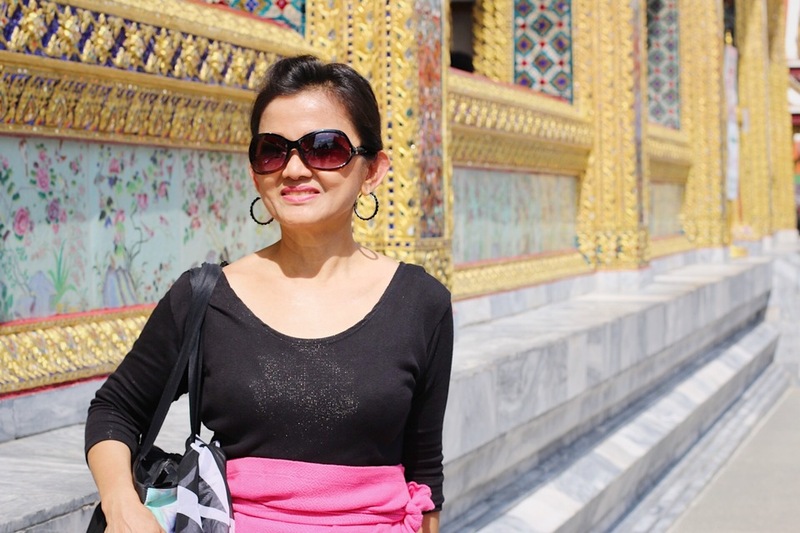 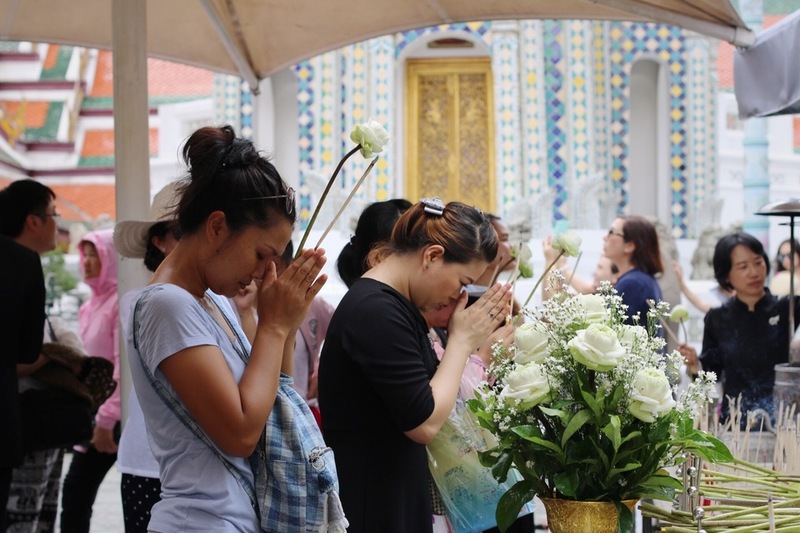 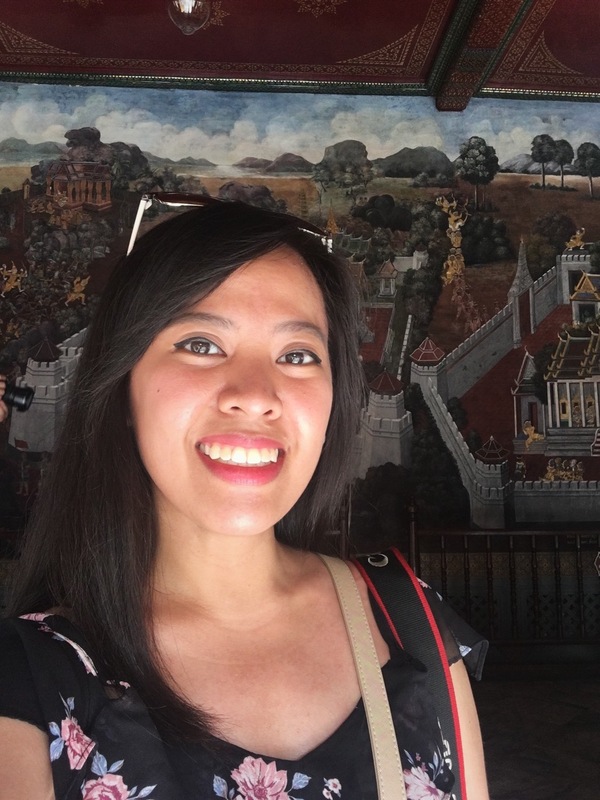 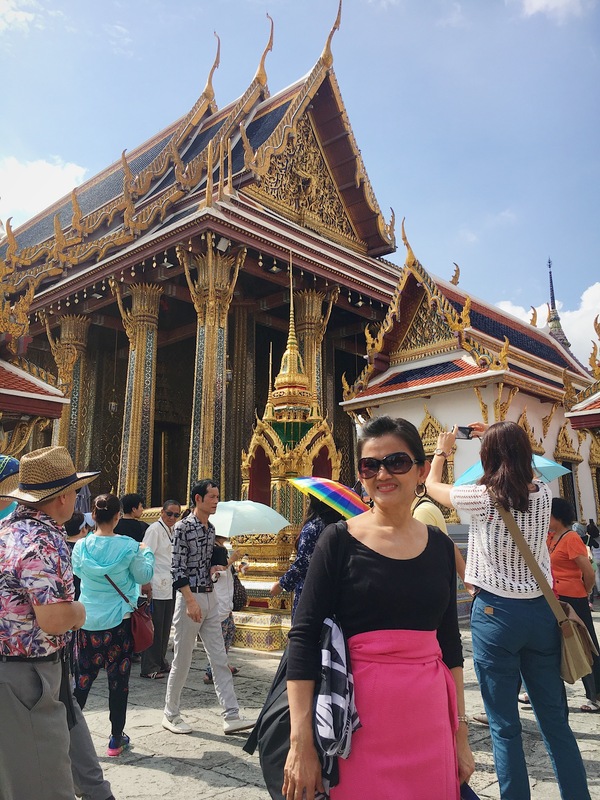 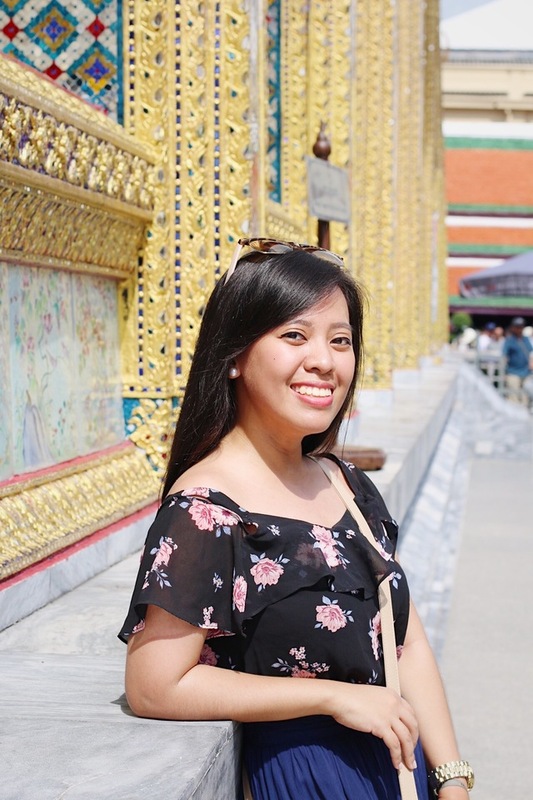 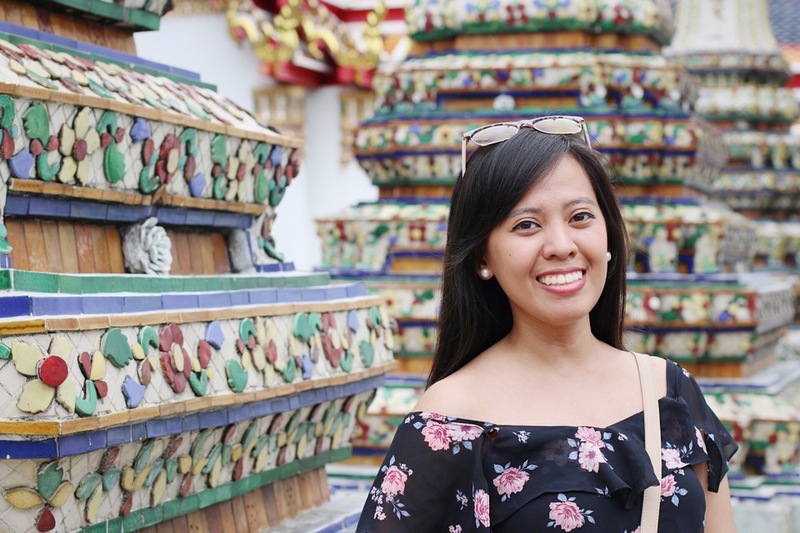 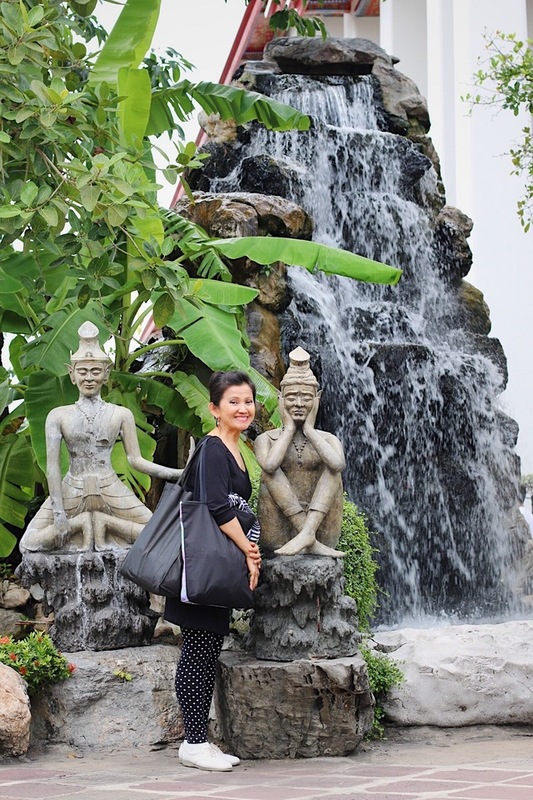 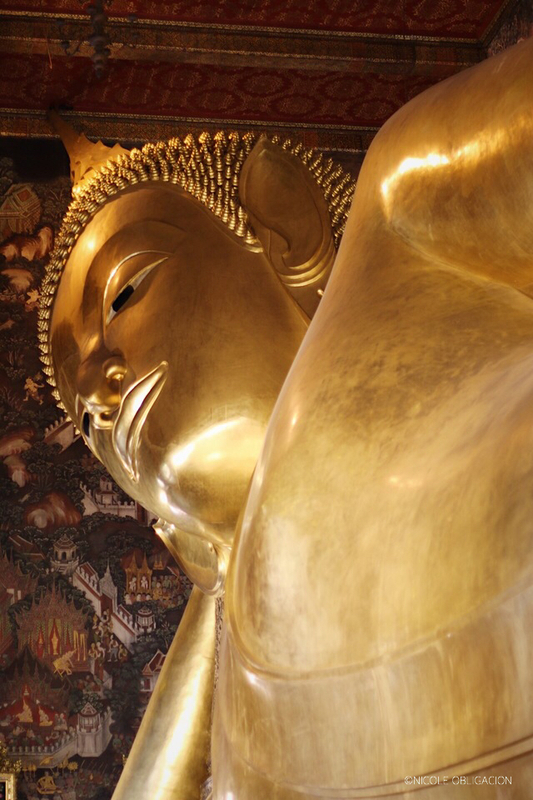 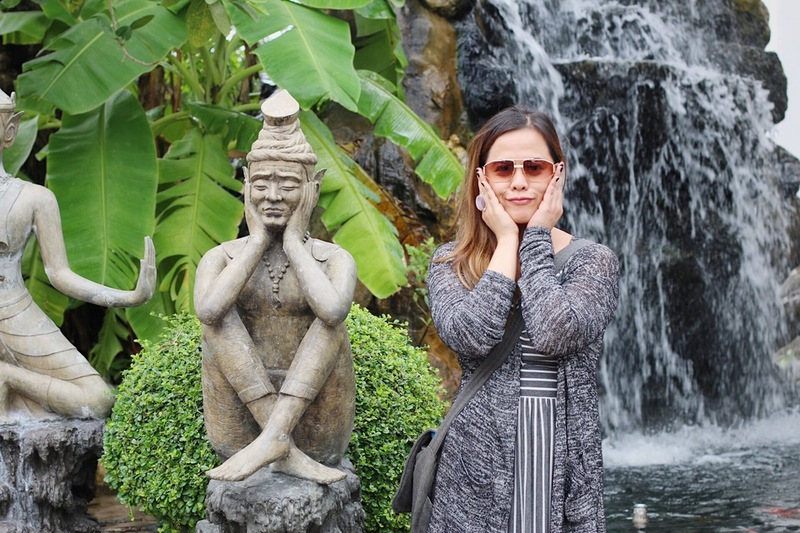 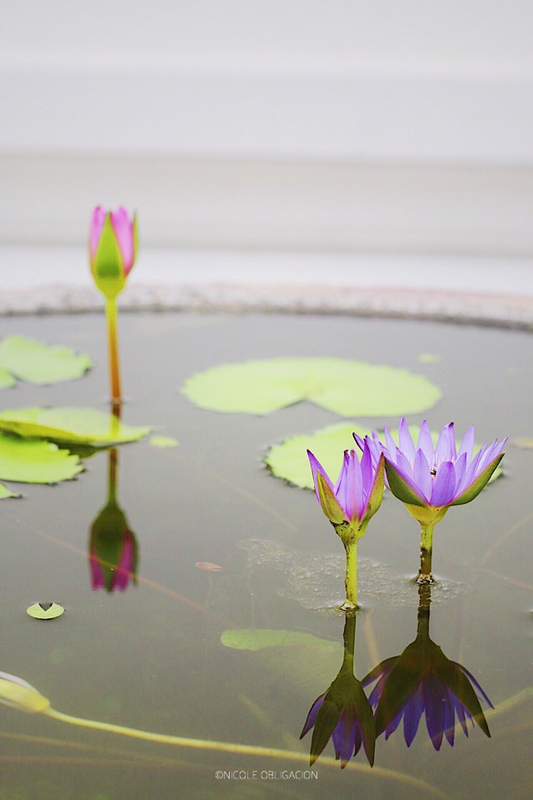 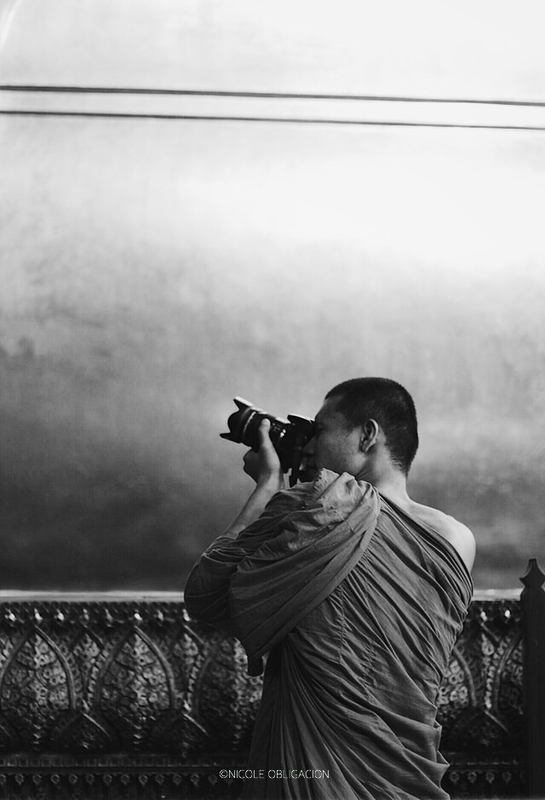 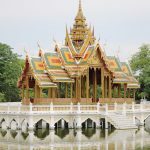 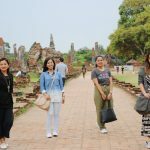 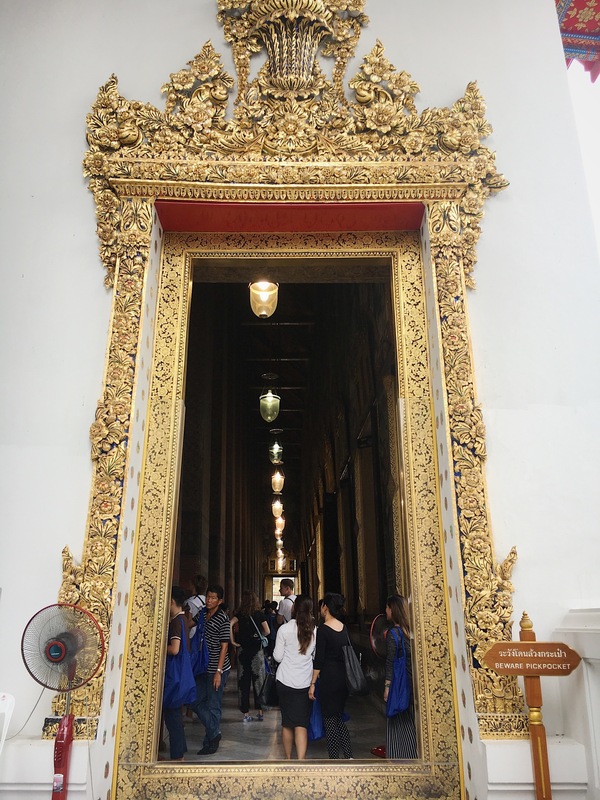 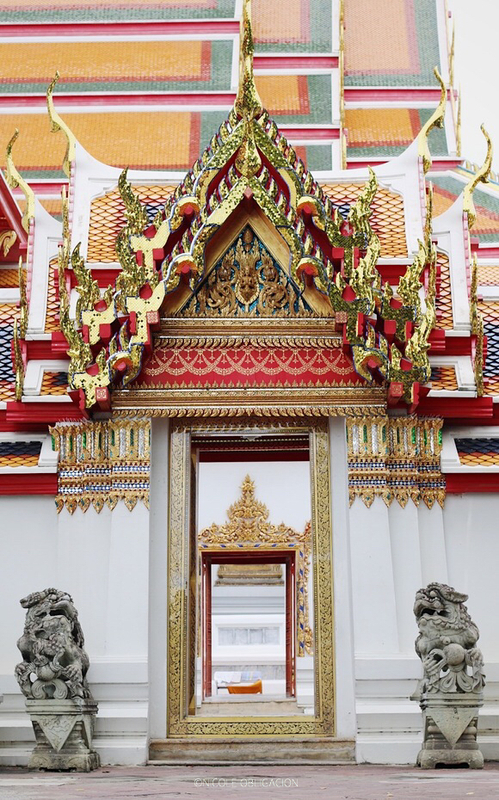 1:00-1:30 – walk towards Wat Pho. 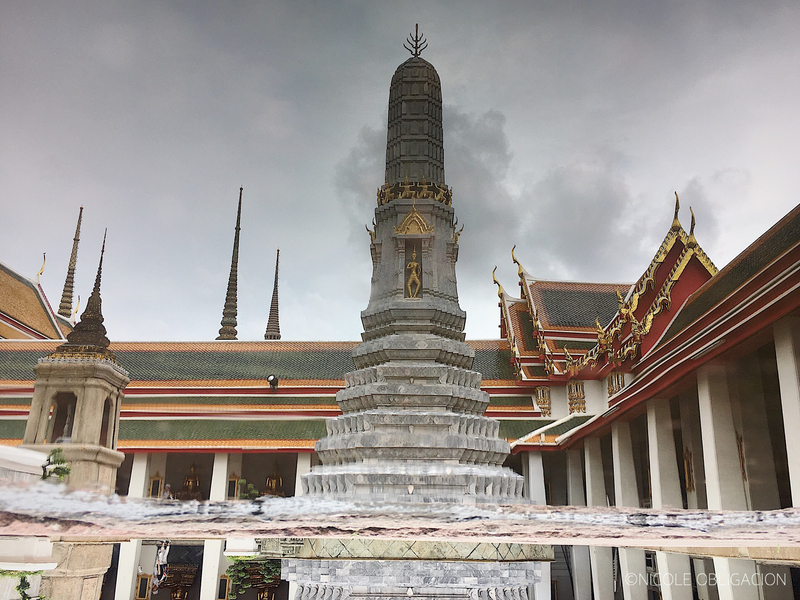 We used google maps to direct us towards the temple. 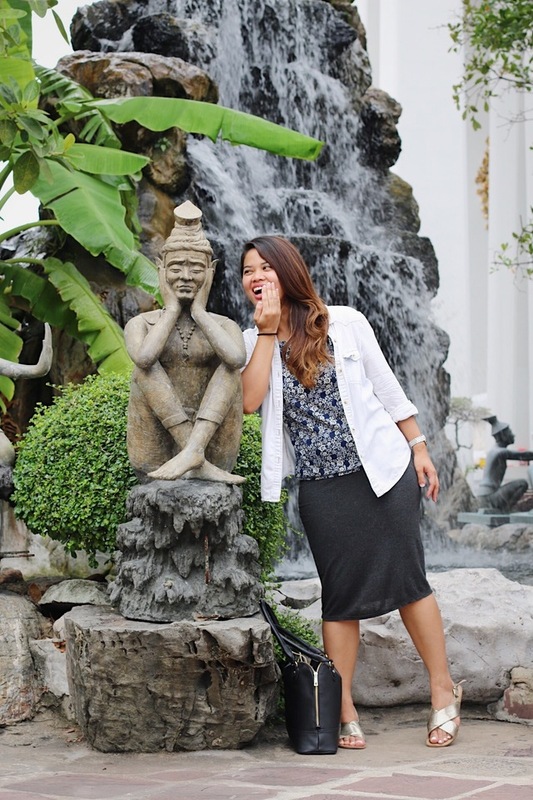 But, if you ask the locals in the area, they are very helpful in pointing the direction. 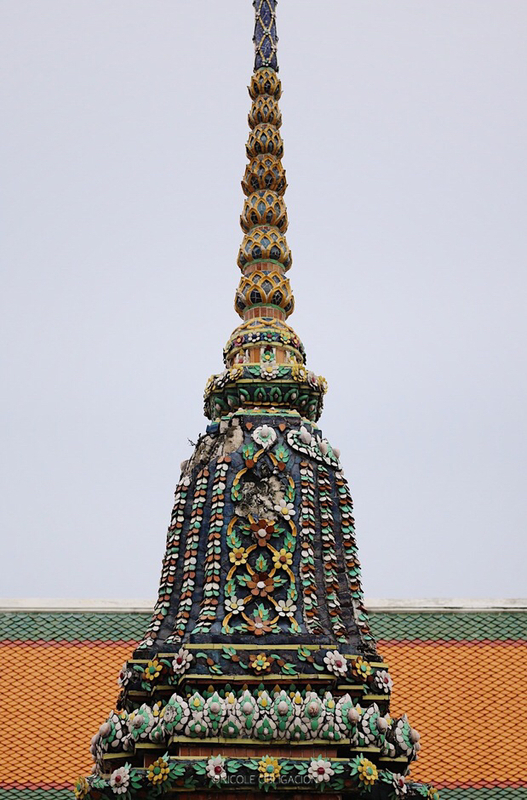 Also, there are also street signs that lead towards the temple. 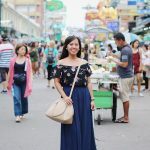 Dress Code: NOT allowed – Slippers, shorts, Clothes that reveal the shoulders and chest, Jeans with ripped parts or holes, Skirts or dresses higher than the knees, and leggings or tight fitting jeans.